Download Canon MG5340 Driver For Windows 10, Windows 8, Windows 7 And Mac. 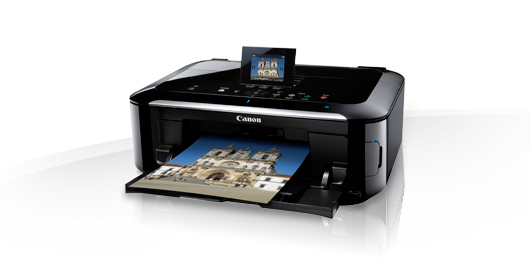 The Canon Pixma MG5340 delivers maximum print speeds ISO ESAT 12.5 mono and 9.3 colour ipm, maximum high resolution photo printing up to 9600 dpi and maximum scan resolution up to 2400 x 4800 dpi. Canon4driver.com provides information about full feature software and driver for Canon Pixma MG5340. Select the driver that compatible with your operating system.